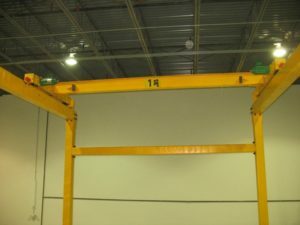 Ellsen Supplies Types of Overhead Cranes for Sale Small Crane Heavy Duty Crane To Make Lifting Work Easier! Ellsen Machinery Equipment Co., Ltd, a famous crane supplier and manufacturer, specializes in providing the solution of material handling. 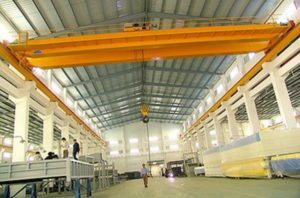 We provide kinds of overhead cranes with top quality and best price, such as single girder crane, double girder crane, grab crane, workstation crane, underhung crane and other types. What’s more, to meet customers’ practical needs, we can also customize cranes with different tons, small crane and heavy duty crane are all avaliable. 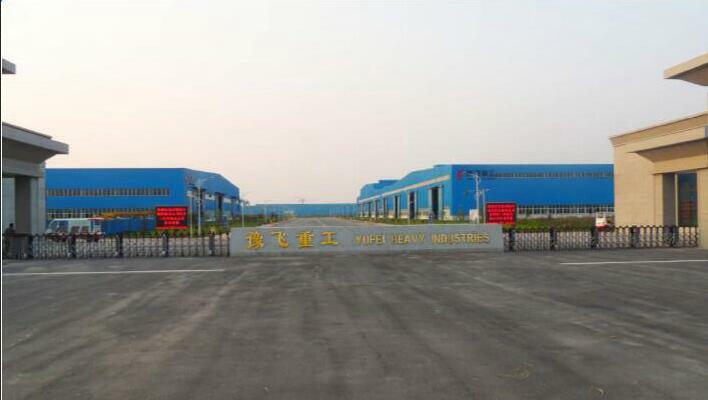 Our products have been exported to more than 50 countries and regions, such as the South America, the North America, Australia, the South Africa, the Middle East, Asia and Europe. We sincerely look forward to making friends with every client all over the world and building long-term cooperation friendship. 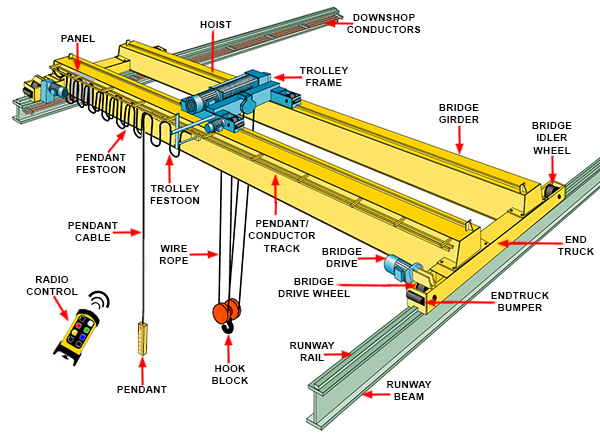 Overhead crane has various types, each type has its own features and advantages. 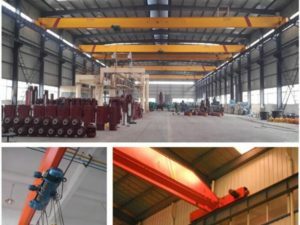 Ellsen provides many kinds of cranes to meet customer’s needs, such as electric overhead crane, indoor overhead crane, portable overhead crane, overhead travelling crane, monorail crane etc. 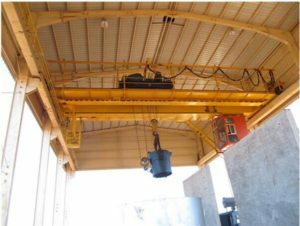 With durable material, long service life, ideal price and quality, Ellsen cranes have become first choice in lifting industry. 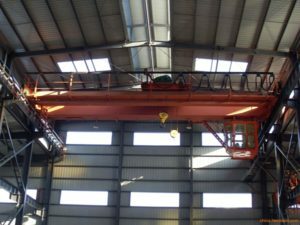 The following are more details about Ellsen high quality cranes. 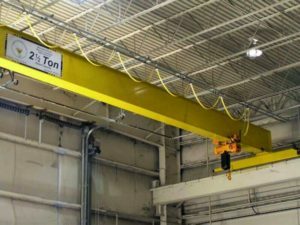 For lifting duty, Ellsen has small overhead crane and heavy duty overhead crane. The former type has small size, light weight, flexible move, compact structure, perfect choice for light lifting work, such as 1 ton crane, 3 ton crane, 5 ton crane etc. 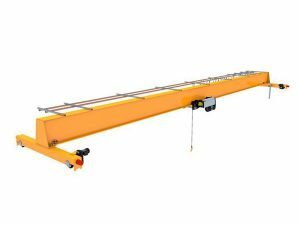 Light duty crane is much easier to operate and less to maintain. 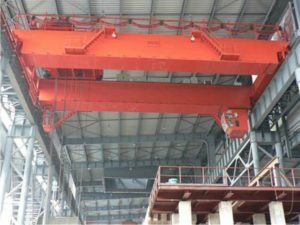 The latter type has powerful loading capacity, it can highly improve working efficiency, this kind of crane is suitable for heavy lifting duty, such as 20 ton crane, 30 ton crane, 40 ton overhead crane etc. 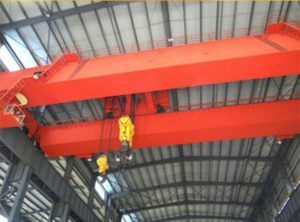 For the girder place, overhead crane can be divided into two types, top running overhead crane and underhung bridge crane. Top travelling crane has many functions, different loading capacity, can be used for light work and heavy duty work. 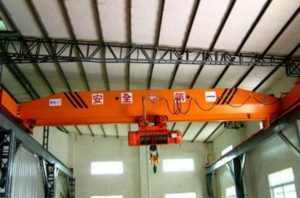 Underhung type is one kind of small crane. It has compact structure, low headroom, and light weight, very suitable for the places with restricted height. 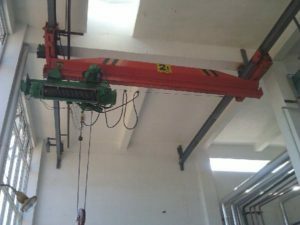 These two types of crane can be used together with various electric hoists, such as grab hoist, metallurgic hoist, and explosion-proof hoist etc., which can improve working condition and increase efficiency. Get great deal for crane? Plan to own some? For particular use purpose, Ellsen provides customized service to meet different requirements. 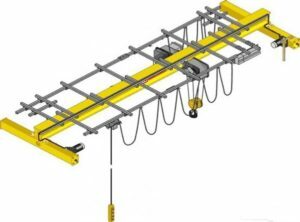 For high working class, workstation overhead crane with durable material is wise choice! 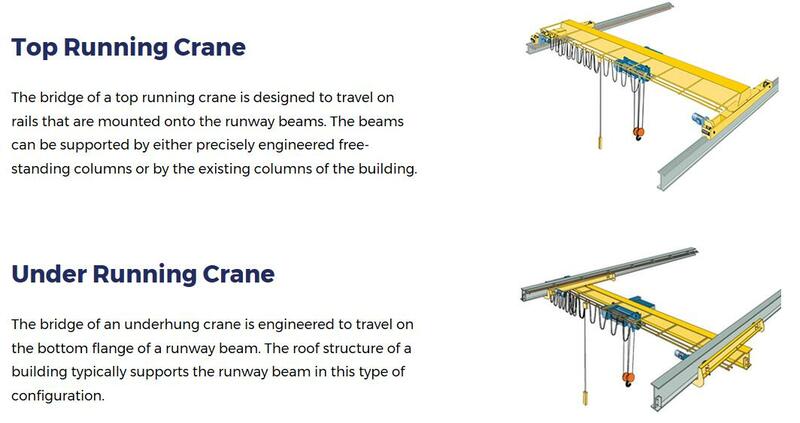 If the crane is used in the flammable and explosive condition, choose explosion-proof bridge crane! 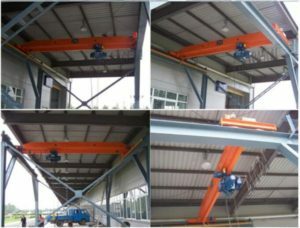 This kind of crane has complete safety protection devices to ensure security! 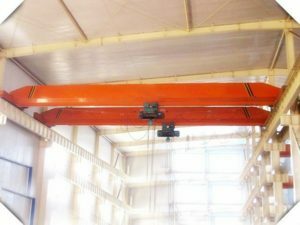 The crane is applied to lift material with magnetism, electromagnetic overhead crane is first choice! It can save much labor resource, cut crane cost and improve efficiency! 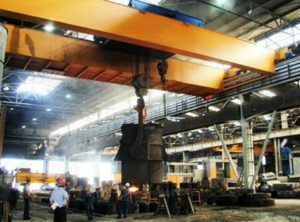 Industrial overhead crane is mainly used for places with high class, such as smelting plant, foundry work, and industrial factory! Not all bridge cranes are used for heavy lifting work. 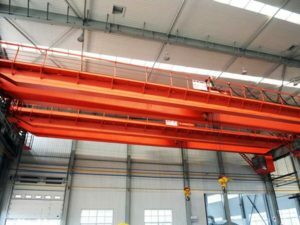 Some light lifting equipment, such as garage overhead crane, small overhead crane, and free standing bridge crane are flexible and easy to use, suitable for light lifting work. 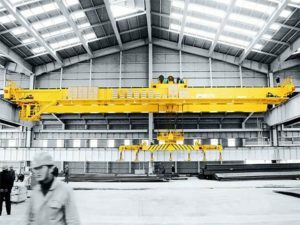 With compact structure, tiny size, small tons, convenient use, these cranes are mainly used for general loading and unloading work, they can save labor resource and decrease energy! 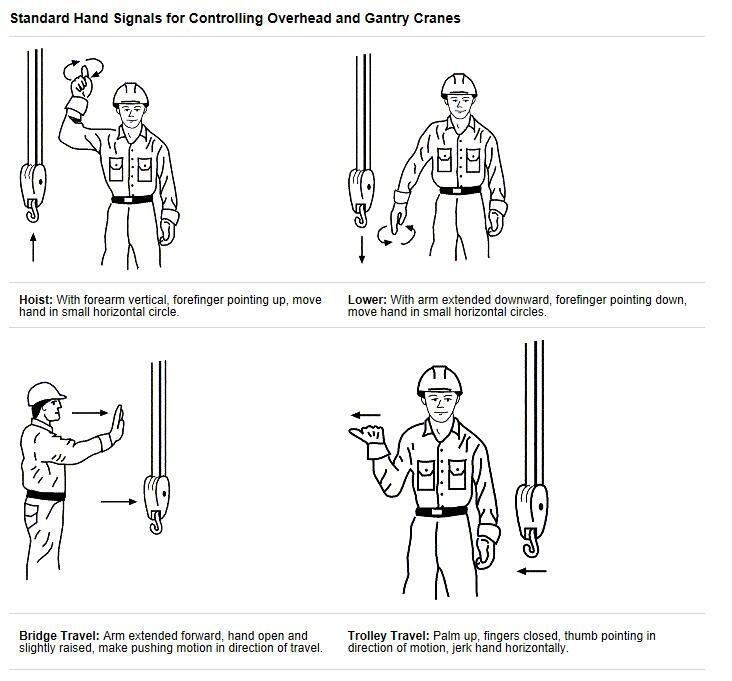 These cranes are simple to maintain, easy to operate, never worry about the crane safety. The operation has two ways, one is wired control, and the other is wireless remote control. The former is suitable for operation with short distance, the latter is more flexible and convenient, perfect for operation with long distance! 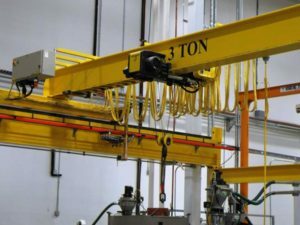 Ellsen produces these cranes according to national standards and related international requirements. Customers are satisfied with reliable quality and affordable price, this is the main reason why Ellsen can rank top in China. Bridge – The main travelling structure of the crane which spans the width of the bay. The bridge consists of two end trucks and one or two bridge girders depending on the Equipment Type. 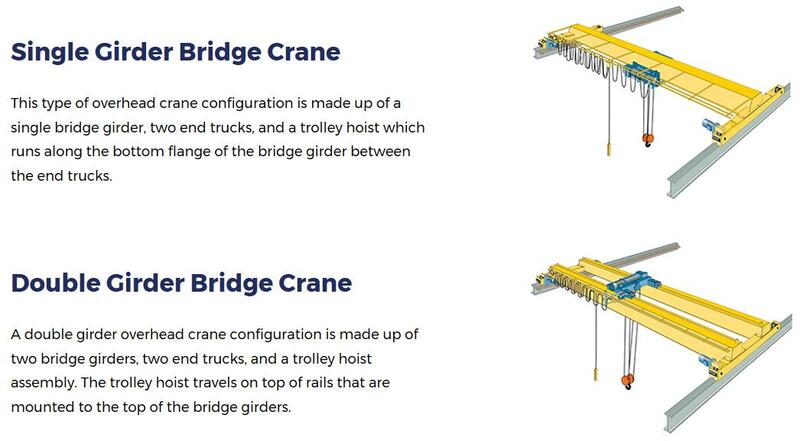 End trucks -Located on either side of the span, the end trucks house the wheels on which the entire crane travels. These wheels ride on the runway beam allowing access to the entire length of the bay. Bridge Girder(s) -The principal horizontal beam of the crane bridge which supports the trolley and is supported by the end trucks. 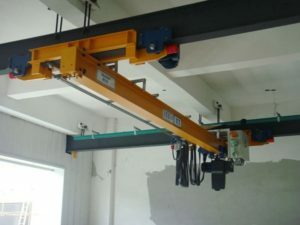 Trolley Hoist -The unit consisting of both the hoist and the trolley frame. 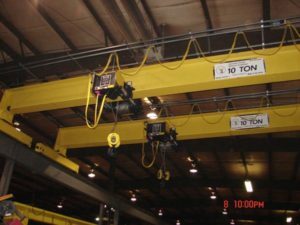 In situations where more than one hoist is required on one crane, both hoists can be supplied on a single trolley or on separate trolleys. 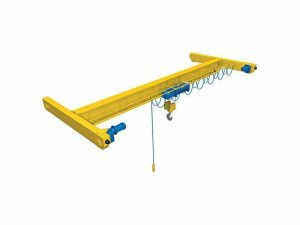 Hoist -The hoist is mounted to the trolley and performs the actual lifting function via a hook or lifting attachment. 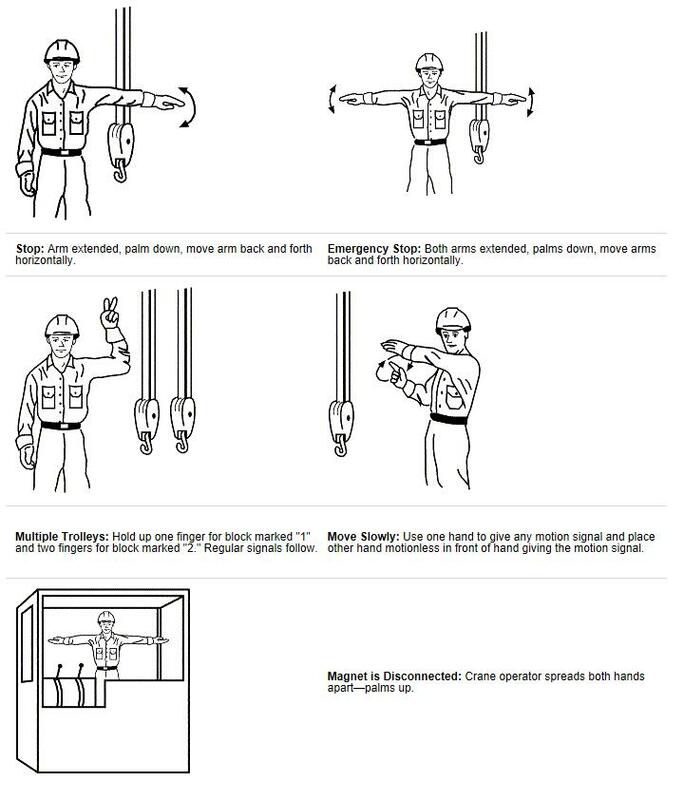 There are two basic types of hoist. 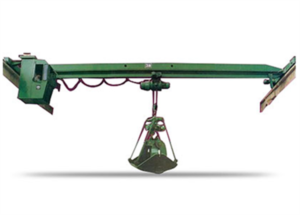 The Munck brand is a Wire Rope Hoist which is very durable and will provide long term, reliable usage. The other type of hoist is the Chain Hoist.